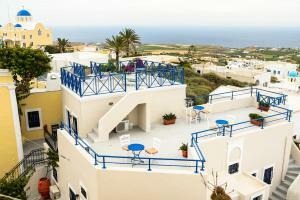 Located in Fira, the Kykladonisia offers elegant rooms with air conditioning. 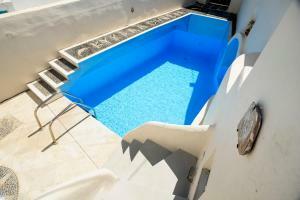 It has a pool carved out of volcanic rock and 2 furnished terraces overlooking the Aegean Sea. This room features air conditioning, a small fridge, TV, hairdryer and free Wi-Fi. 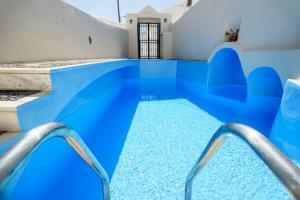 This room at 2 levels features air conditioning, small fridge, TV, hairdryer and free Wi-Fi.